 Of all the characteristics we value here at Alpha Kappa Psi, perhaps the most rewarding one is gratitude. The concept of gratitude extends much further than simply saying “Thank you.” Rather, it is a state of constant gratefulness for the good things in one’s life, both big and small. Not only is it a virtuous trait to let people know your appreciation when they have helped you in some way, but staying alert and aware of all positives in your life can be beneficial for the self. Robert Emmons, a Professor of Psychology at UC Davis, said that gratitude is both an affirmation of goodness and the acknowledgment that the sources of goodness are external, coming from sources outside ourselves. What does this mean for our daily lives, especially when it’s easy to get bogged down by stresses and nagging deadlines? Let’s take a look at how gratitude can be expressed in the workplace, with friends, and with family. In a workplace setting, demonstrating gratitude can go a long way towards motivation and a positive environment. A study performed by Glassdoor found that four in five employees said they were motivated to work harder when a boss showed them appreciation for their work. While this kind of positive reinforcement often comes from management, any employee can foster this kind of gracious culture by taking time to make others’ efforts feel appreciated. A survey conducted by the John Templeton Foundation revealed that people are least likely to express gratitude in the workplace. For example, your coworker may have worked diligently to put together an updated list of company vendors. While they may have done this after being asked by a manager, their efforts mean less work for you and your peers when you need to find the contact info for one of these third-party companies. Let others around you know that their work is noticed and appreciated. It might also be helpful to take time out of your day to take note of the things you’re grateful for at work, as a study performed by Robert Emmons found that keeping a gratitude journal improves mental health and well-being. Expressing gratitude to your close companions is not only a kind thing to do, but also beneficial for your relationship. A study by UC Berkley found that gratitude can make people feel more invested in friendships, meaning that when you show gratitude it can encourage those helpful gestures by your friends and even jump start good deeds of your own. Our friends are usually the people we turn to when we’re looking for help. In fact, they can sometimes be reassuring to us even without us expressing that need for assistance. How often has a funny text from a friend or a relaxing group lunch been just the thing you needed to get through a particularly hectic work week? Even if you’re not in need of anything, your pals validate your feelings and add joy to your daily life. Letting your friends know your gratitude for the things they do can make them feel more valued. You can do it by letting them know how they help you throughout the day; you can also show it by returning the favor. If a friend is often giving you rides to concerts, maybe offer to pay for the tickets. If they took you out for dinner, you could cook for them. Whatever you choose, being genuine with your emotions and making an effort is an excellent way to keep developing your friendships. When we consider the link between gratitude and family, it’s hard to not think of Thanksgiving. This holiday often brings together family from all over to eat, catch up, and – of course – say thanks to one another. While this yearly event is certainly convenient, it doesn’t need to be the only time you express gratitude to your family. Instead, consider trying to schedule monthly or even weekly conversations with those in your extended family. Even if you don’t have time for a full-blown catch-up session, you can still reach out to them with emails, video chats, or even letters. Not only is this a great way to make relatives feel important, but it can also be vitally important for your older family members. A study from the University of California, San Francisco found that 40 percent of seniors regularly experience loneliness. Another study by the Association for Psychological Science said that loneliness among the elderly can increase the chance of mortality by a whopping 26 percent. Letting these folks know that you’re grateful for them, whether it’s for a specific act, or just in general, can go a long way in making them feel and live better. Gratitude can be expressed in many ways, but in the end it’s truly about remaining aware of all the goodness that comes from those around you. That goodness might come in the form a helpful document from a coworker, a night out with a friend or a caring chat with a loved family member. Whatever it may be, showing your gratitude is a great way to build relationships and improve your own sense of well-being.